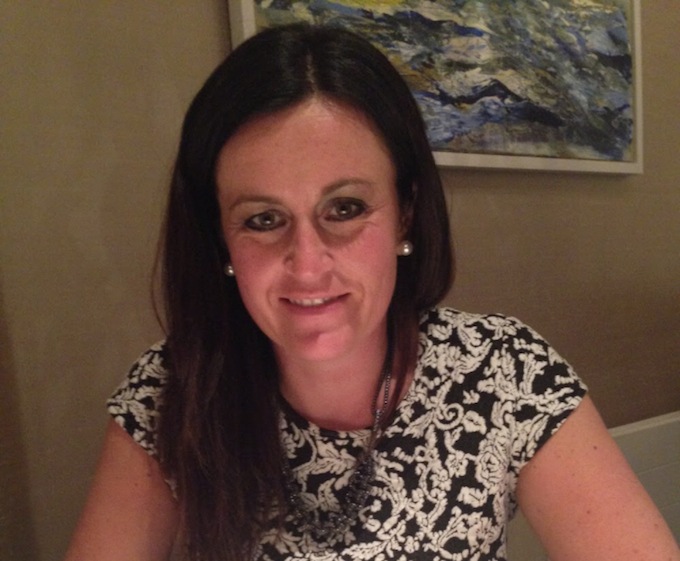 Newly-formed timeshare body the European Resort Owners’ Coalition (EUROC) has appointed Jane Gilmartin as its Member Relations Manager. Gilmartin has an extensive career in timeshare and the holiday industry generally, dating back to 1996 when among other roles she worked as an overseas tour manager in Europe, Canada and the USA. She spent three years with Sunterra as a team leader before it was taken over by Diamond Resorts International (DRI) which then led her to working for its related travel partner; The Big Journey Company as Operations Manager. Following a brief spell in Human Resources, Gilmartin returned to work for DRI from 2013 to 2018 as its Club Marketing and Events Manager working within the European and USA Club Operations department. She spent much of this time exploring new opportunities and enhancing club benefits for timeshare owners and members by working alongside many stakeholders throughout the DRI network. Gilmartin brings a wealth of experience and understanding of the issues facing Home Owners Assocations (HOAs) both large and small, whether based in the UK or Continental Europe. She will take up her new post on 1 April in time for the first EUROC Board meeting on 3 April. Her first task will be to get to meet as many of the HOA representatives who were at its 27 February meeting in Birmingham as she can, in order to work with them in understanding how EUROC can help them and their owners.